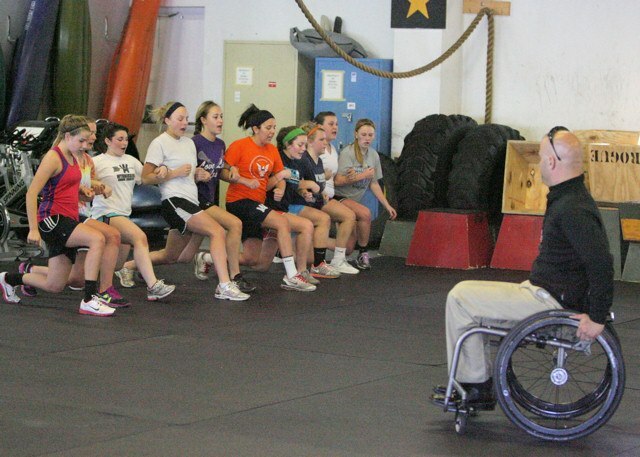 Corps Fitness brings teams together to learn teamwork, respect and accountability! Our kids work through pressure to complete the task at hand. 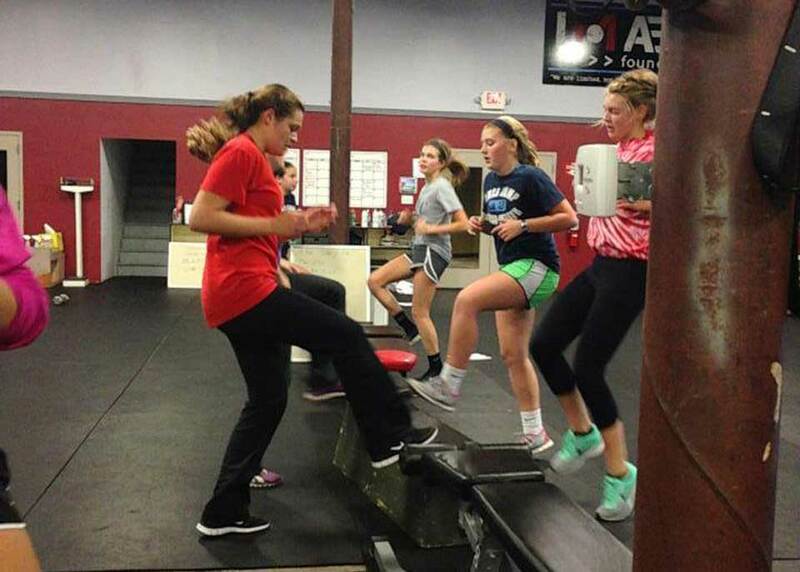 It is great watching these young athletes take their idea of what they are capable of…up a notch! RESPECT … ACCOUNTABILITY … AND TEAMWORK! Confident and determined are the results! 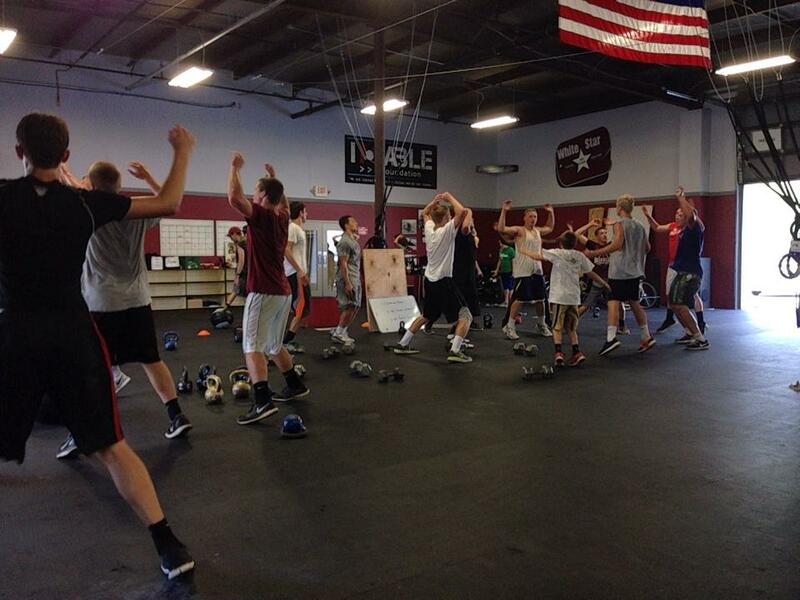 You have the ability to schedule private classes with your team(s). We are flexible with days and times. Corps Fitness is invested in our youth! We will do everything we can to make it financially feasible for your group. For questions or for more information about rates please contact us at info@corpsfitness.net. At Corps Fitness, we use Mindbody Online for all of our Class, Training and Booking Information. To book your Youth Team Building and Training Class, please use the following link to view our Class Schedule, purchase packages and sign up for specific classes. We look forward to seeing you!